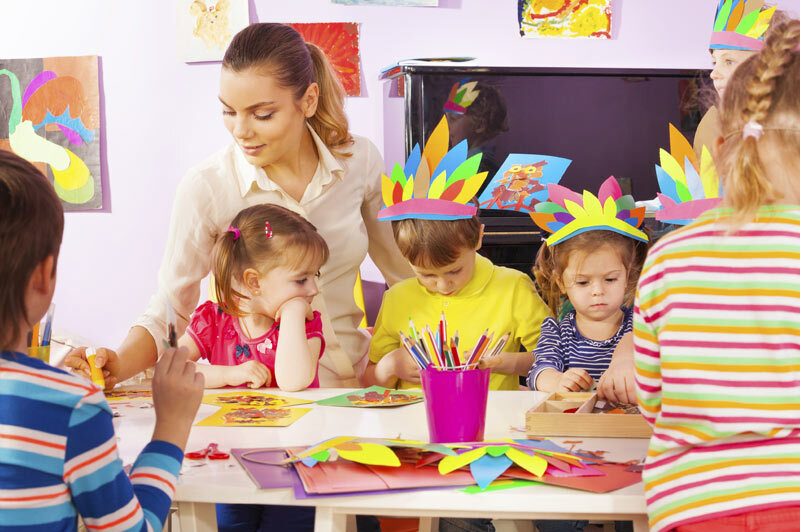 The Deputy Manager works with the Nursery Manager to ensure that all children are kept safe and receive rich and stimulating play and learning experiences appropriate to their age and stage of development. They ensure that policies and procedures are followed and that legislation in relation to regulatory bodies, special needs, safeguarding children and Health & Safety is complied with. The Deputy also supports the Manager in ensuring the profitability of the nursery site. This is an exciting and challenging role. The suitable candidate will be passionate and excited about working in the sector, have a positive approach to all that they do and will be qualified at Level 3 or above with have experience of managing successful teams, either as a deputy or third in charge of a large nursery.